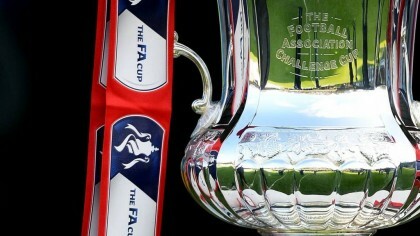 Arsenal FC that had to wait late to book a space in the next round of the FA Cup are drawn with Southampton/Norwich Fc. 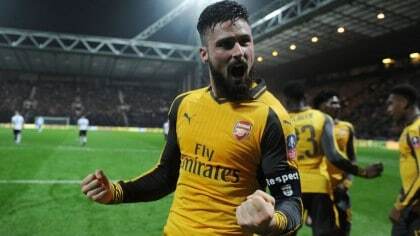 Recalled that Olivier Giroud score an ’89 goal to give Gunners a win 2-1 in a match they were out played in the first 45mins by a non Premier League opponent. 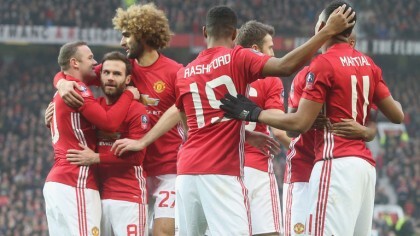 The current holder of the trophy, Manchester United is to play Wigan Athletic in the Fouth Round of the prestigious FA Cup. 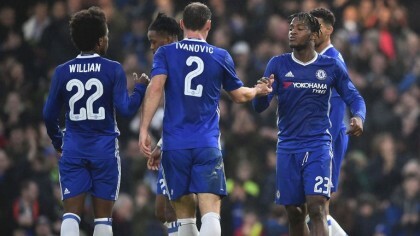 The Current Premier League leaders, Chelsea is drawn to host Brentford also a non Premier League team in their fouth round of Football Association Cup, better known as The FA Cup. Monitored on Sky Sports, Middlesbrough have been handed a home tie against League Two side Accrington Stanley, while Hull travel to Fulham and Watford will make the trip to Millwall. Non-league sides Sutton United and Lincoln will both have home advantage provided they win their third-round replays against Wimbledon and Ipswich respectively. Matches are expected to be played from January 27 to 30.